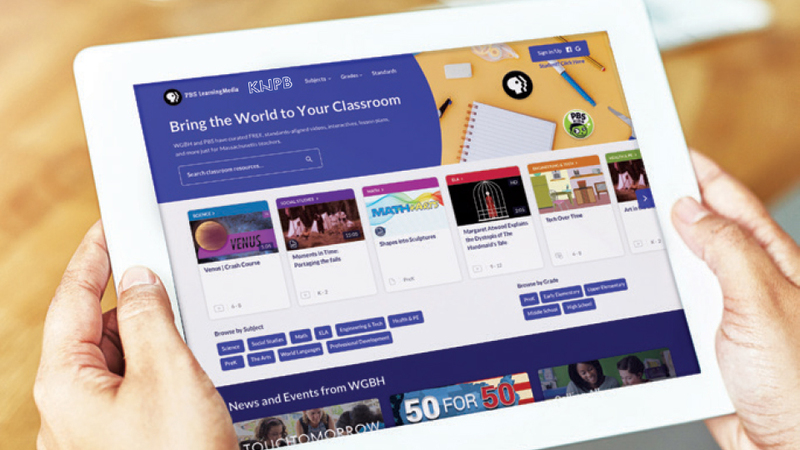 Take a look at how PBS KIDS and PBS Education resources and materials can be used to leverage technology and media to support learning. PBS technology is research-based, reliable and trusted. It is easy to use and is constructive screen-time. 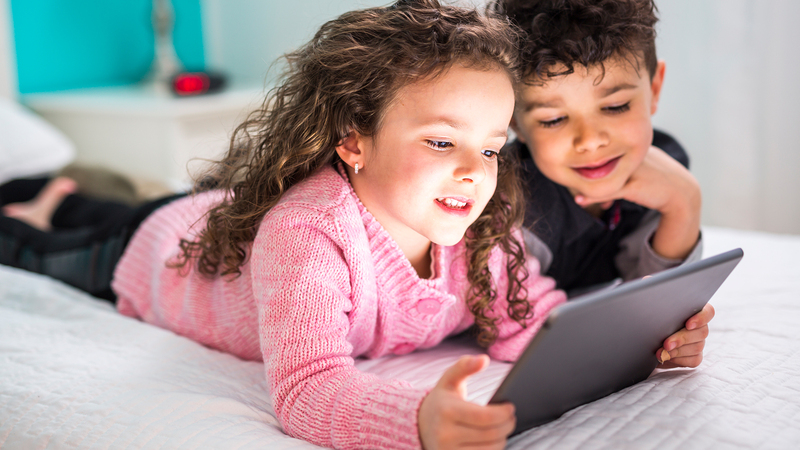 Sara Dewitt, VP of PBS KIDS Digital, discusses harnessing the power of technology as a positive in children's lives and giving parents strategies to make the most of screen time. 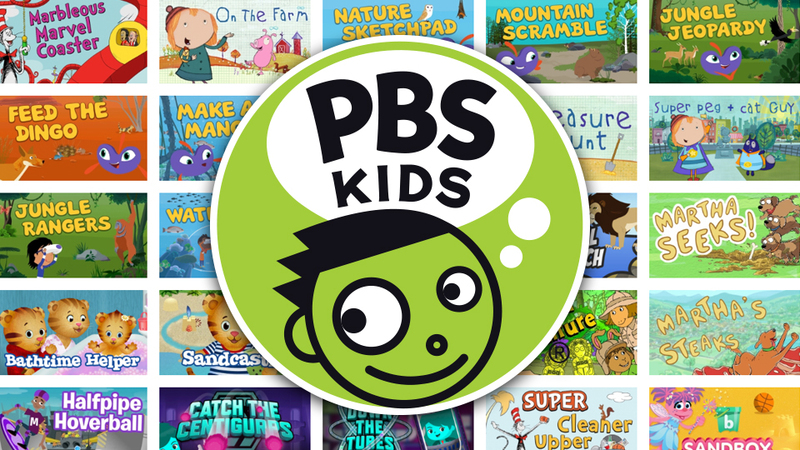 Browse through the many quality PBS KIDS apps—all designed to help students practice early learning concepts like literacy, math, and science skills. PBS Parents is a trusted resource that’s filled with information on child development and early learning. It also serves as a parent's window to the world of PBS KIDS. 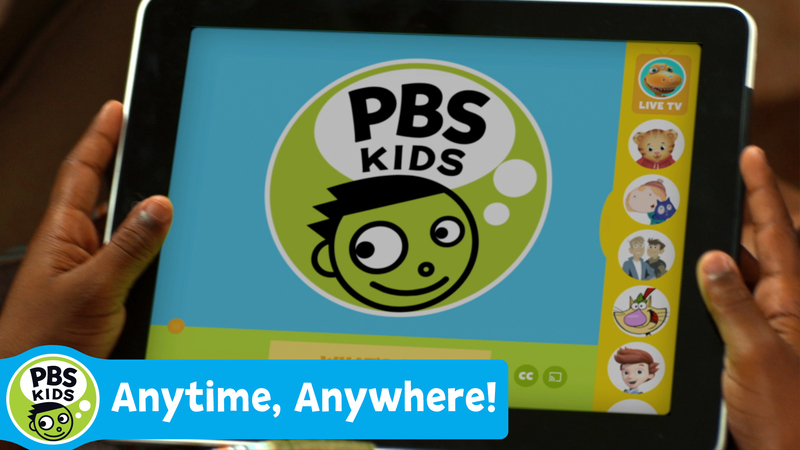 The PBS KIDS Video gives kids and parents access to their favorite PBS KIDS shows anytime, anywhere! 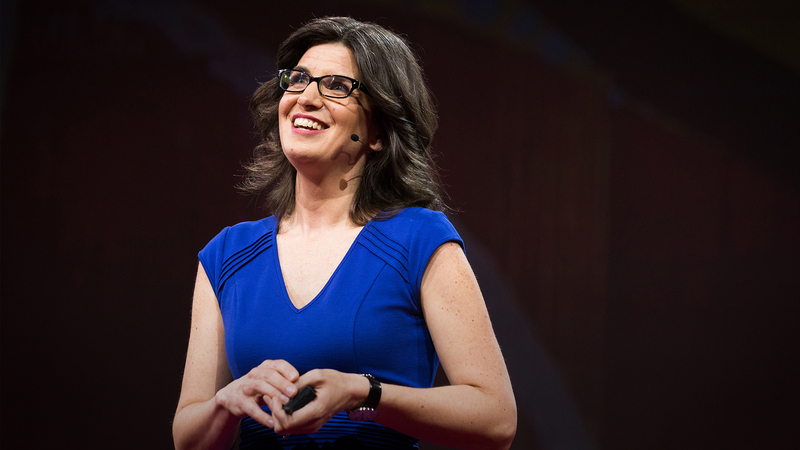 Great teachers ignite a love of learning and a sense of possibility that motivates students to reach their potential. Stay up to date with blog posts, content, tools, and more. 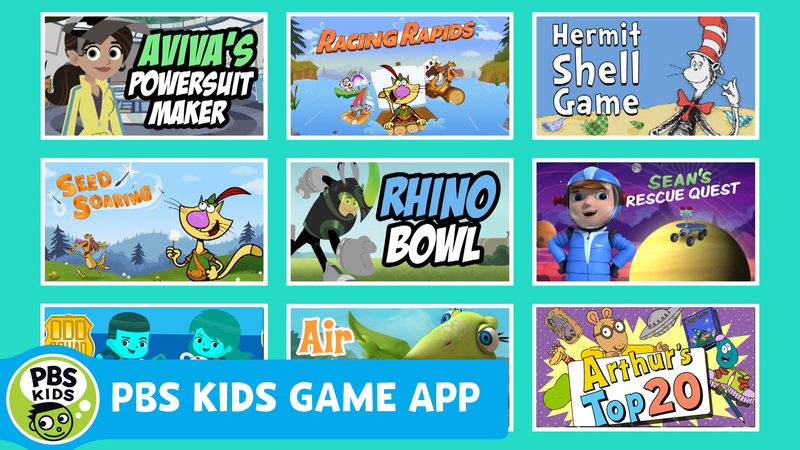 Games encouraging your child to engage in skills related to science, math, creativity and more in gameplay alongside their favorite characters! New games are added all the time. 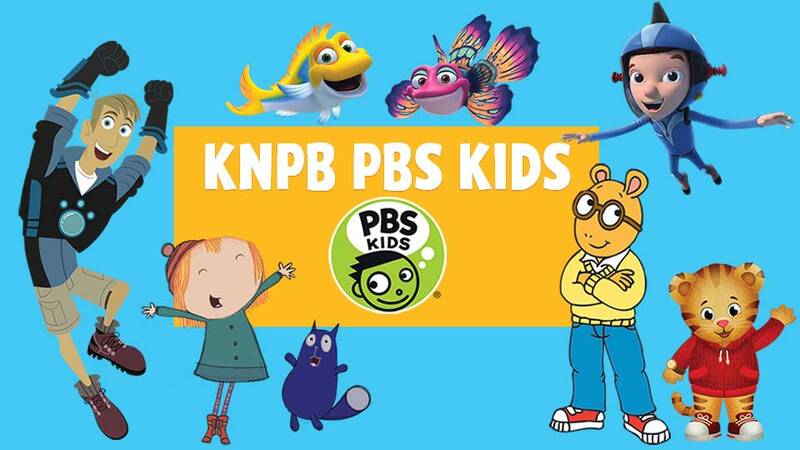 Now children and families can watch PBS KIDS shows 24 hours a day with KNPB PBS KIDS on channel 5.3 and online live stream. 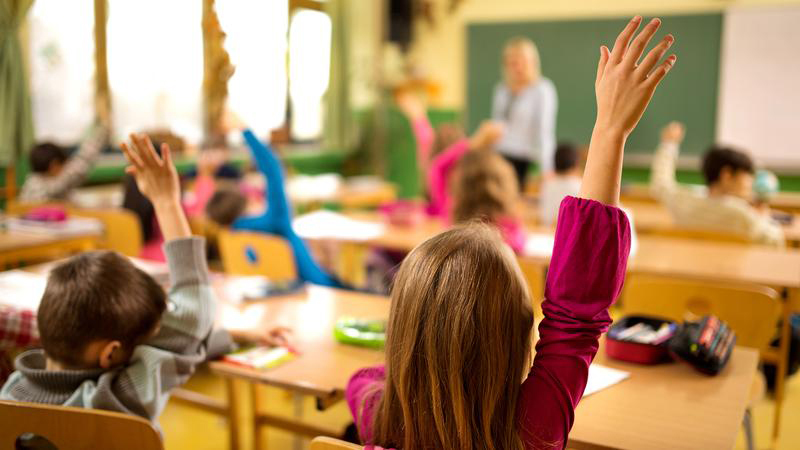 PBS LearningMedia™ provides with strategies, tools and professional development resources needed to fully utilize digital learning. Not just for teachers.